EIZO is the Japanese word for "image" and the name of one of the world's leading manufacturers of high-end monitor solutions. EIZO sees itself as a driver of innovation and quality leader when it comes to monitor technology. This claim is based on its in-house research and development centres in Japan and Germany. Quality can be seen – at least when you are sitting in front of an EIZO high-end monitor. Work better – the EIZO quality promise. As a globally active company, we take our social responsibility to our stakeholders (customers, business partners, employees, shareholders, and society) and the environment very seriously. We greatly value environmental sustainability and implement international environmental protection regulations in our development activities and production, even including recycling used devices. Are you looking for an apprenticeship training position or a new job? You can find our current job advertisements here. EIZO Corporation is celebrating the golden anniversary of its founding in the company’s fiscal year which begins in April 2018 and ends in March of the following year. 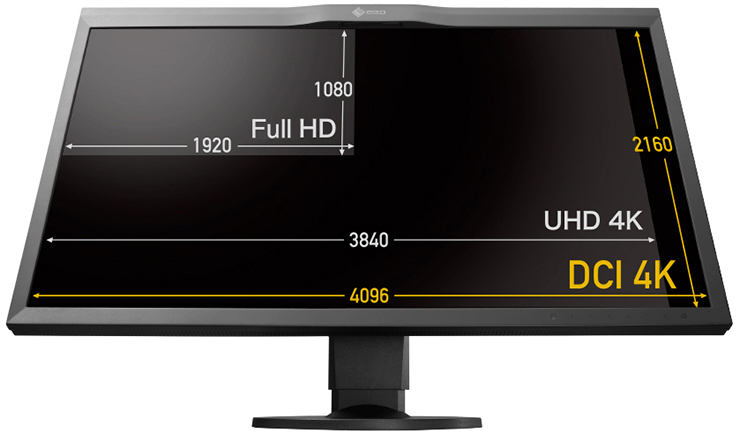 Companies, freelancers, and individuals successfully use EIZO monitors. Read reports from various industries and areas of application.